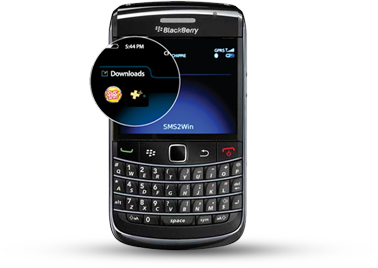 Robbie's Lottery in the palm of your hands with the SMS2WIN App for Blackberry. Every day is a new chance to win. 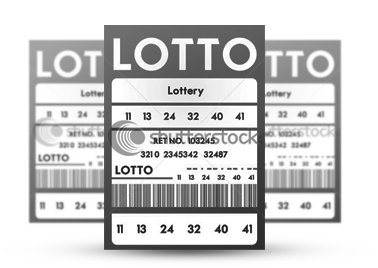 Various lottery games, cash prices, numerous retailers located all over Curaçao and great winning propabilties. Find previous winning number by date.